Beer Description: A British brewed Christmas beer made with spices. 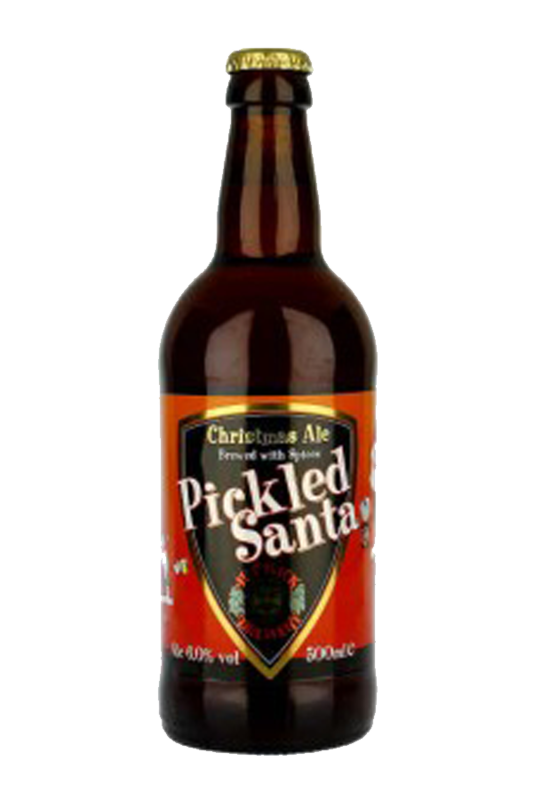 Pickled Santa is full-bodied and made with the following spices; coriander, cinnamon and nutmeg. 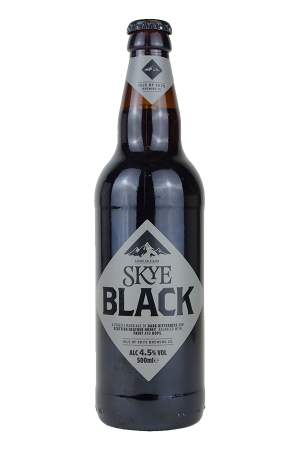 Purchase this product now and earn 982 Beer Points!